Horlicks and Bournvita launched exam pressure campaigns. Experts share which performed better. Tis the exam season. A normal evening at home looks something like this- the mother isn’t in the kitchen (she is supposed to according to Indian definition of a housewife) but is instead sitting with her child to guide him/her as tomorrow is English exam and it is crucial to get the grammar right. The father comes back home from work and is worried about the kids’ future and keeps nudging the child to do well in exams. This is Exam PRESSURE. While Mirinda’s 2017 digital campaign #ReleaseThePresuure got this serious concern around ‘exam pressure under the spotlight, brands like Bournvita and Horlicks are not behind. Horlicks with ‘The Fearless Songs’ and Bournvita with ‘The Exam Collection’ have set out to make exams fun for kids and advocate the right conduct during these crucial days, albeit with different thought process and storytelling. 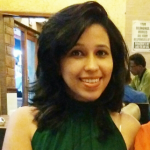 Taking forward the thought of ‘Look Beyond Marks’, Bournvita wanted to take a progressive parenting stance and put across the message that marks alone don’t define the future of kids. However, this year, the conversation was picked up differently. As humans, we all look for choices in life be it in clothes, food, travel or any other thing. But as a society, we need to retrospect if our kids get a choice to pursue their dreams. 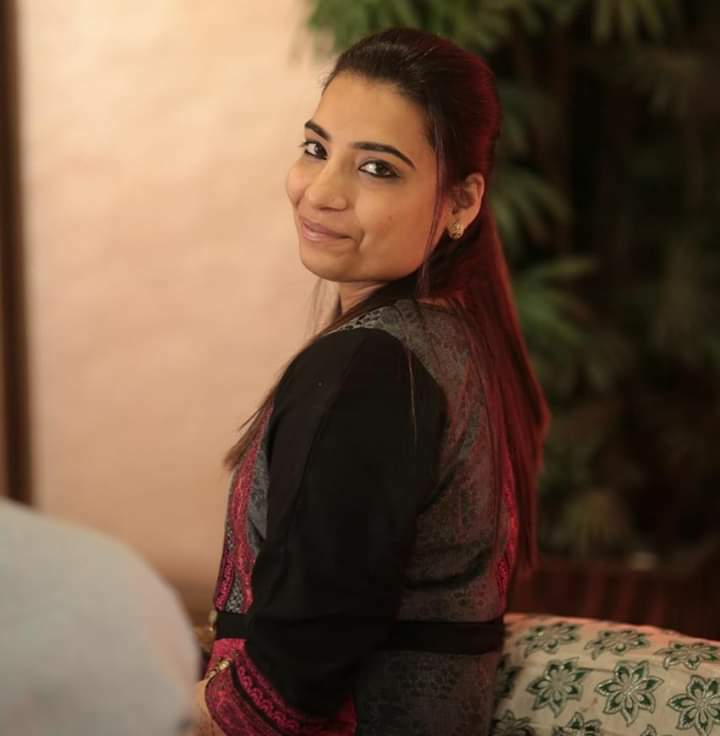 To drive the point home, Bournvita chose to talk to adults in an atmosphere where exams were farthest from their minds, but choices were of utmost priority. This year, the brand wanted the message and the execution to hold its own while still nudging the society to reorient its obsession with marks. Continuing its journey of ‘Fearless Songs’, Horlicks this time collaborated with music maestro AR Rahman introducing a refreshing take on learning with this year’s edition of the series and an interactive music video for kids. The campaign aimed at making learning productive and fun for students. During exams, kids often lose their ingenuity while learning under the pressure, of performing better. 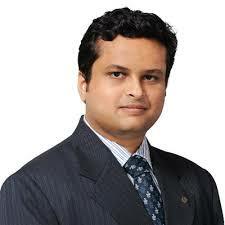 Horlicks recognized this gap and focused on providing alternative learning techniques which could help in better memorization for kids through music. 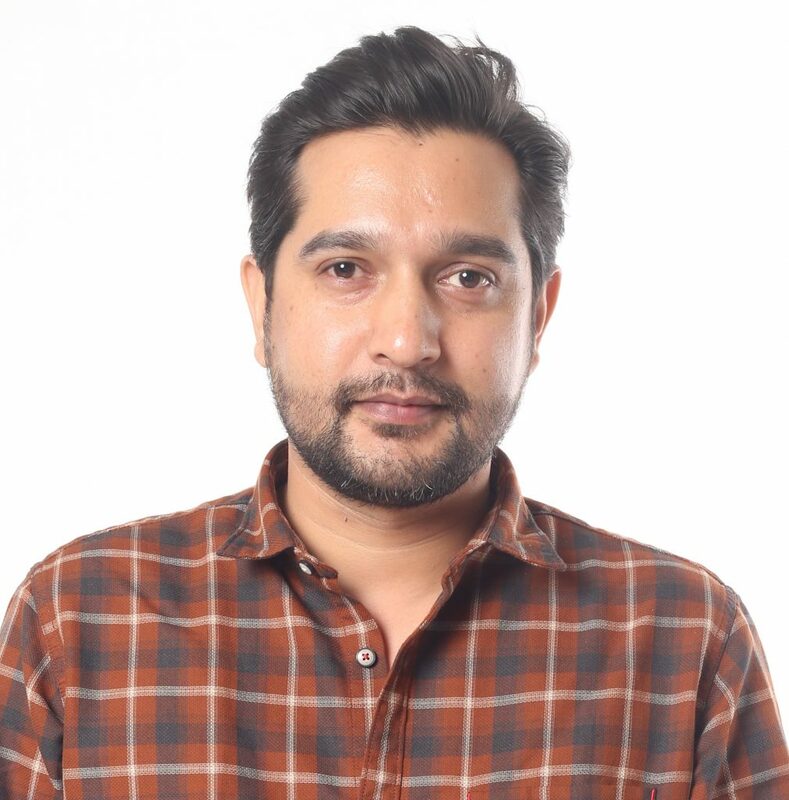 In 2018, Horlicks had joined hands with Rupam Aslam in West Bengal where he was seen demystifying the intricate formulas of Chemistry by associating them with our daily lives. AR Rahman is making a similar attempt with Tenses this time. While AR Rahman’s Fearless Songs on Youtube managed to rake in 46 million views and has been shared by around 1k users on Facebook, The Exam Collection has garnered 10 million views and shared by around 40k Facebook users. This exam season, Bournvita transformed a popular fashion store in the most unexpected way. What does that have to with kids’ future? Watch to find out. #lookbeyondmarks. This exam season, Doraemon joins you in the preparation to win. ‘Look Beyond Marks’ and ‘Fearless Kota’ – earlier campaigns of Bournvita and Horlicks respectively on similar note have been highly appreciated; our experts take a look at the thoughtprocess of their recent solutions to tackle kids, parents, and exam pressure. The Bournvita campaign on ‘The Exam Collection’ strikes the chord perfectly with the right audience i.e. parents to educate them to not do the obvious i.e. compare their kids, emphasis on science and maths and instead allow their kids the freedom to explore themselves vis-à-vis the freedom and independence to choose their own careers. The emotions run high once the kids share their perspective on how an adult feels when he is denied his right to choose. Similarly, the moot point here is, is it necessary to secure a 90% every time. And more significantly, does everyone need to be a topper. 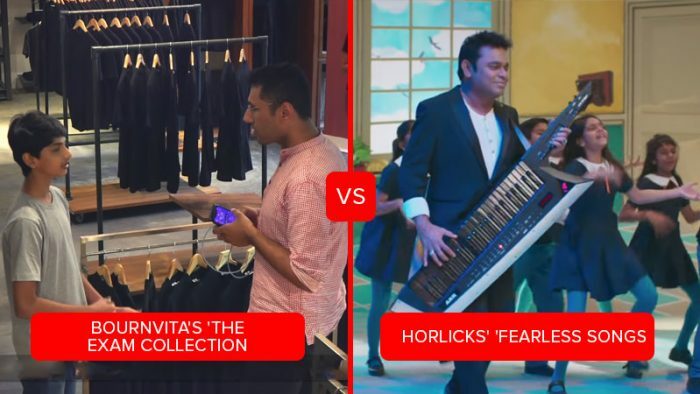 The answer: There cannot be a ‘one size fits all.’ However, the Horlicks campaign is more music-oriented, with a lot of frills, dance and drama thrown in for good measure; besides, it does not engage and impact as hard as the Bournvita Campaign. Kudos to Bournvita for bringing the debate to the dinner table! From both the campaigns, the one that struck the cord with me was the Bournvita one. They chose a matter which is very close to home. Where parents don’t let their children choose their career. They did a social experiment, where we got to see the reaction of real people. This is what really works with the audience today, especially on digital media platforms. They want to see real people with real reactions. While Horlicks, tried to get a very catchy song with the great AR Rahman, Bournvita, hands down, did a better job here. Bournvita:- Full marks for the concept but the execution could have been different (One size doesn’t fit all). 1) The start was interesting and it was successful in creating curiosity. 2) The introduction of kids brought in the interesting WOW moment. 3) But the purpose of the ad wasn’t solved as kids are explaining their concern to random people in the fashion store and not their parents who ultimately will be helping their kids and not those random strangers. So somewhere it lost the plot. Also, a couple of celebrities were used which shows it was a well-shot ad. Horlicks:- Disappointing Script cannot be understood by common people and the Music ran very fast. The only line one could understand or remember after watching it for more than 5 times is “Fikar Mat Karo” which could be used anywhere and doesn’t correlate with Exam Pressure. Music also fails to create a hook for the brand.